Hey Dribbblers! I am so excited to share with you my latest product – Sienna iOS UI Kit! 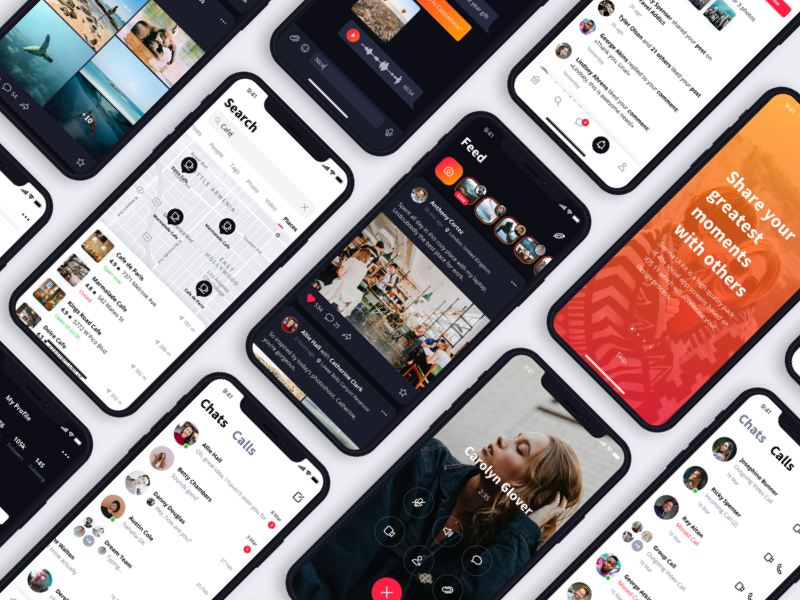 This is a high-quality pack of 40+ social app screens based on nested symbols system which will accelerate your design process and will help develop an outstanding experience.